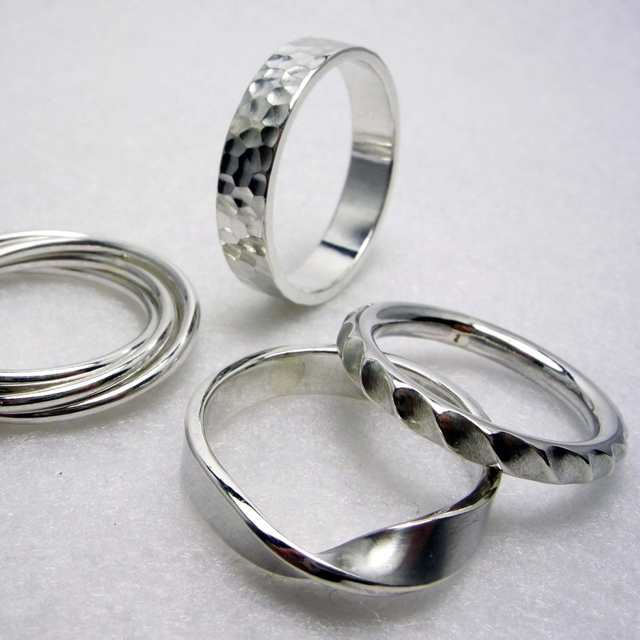 This course will suit absolute beginners and will give you the opportunity to make a silver ring that you can take home and wear with pride! There will be various suggested designs for you to choose from. 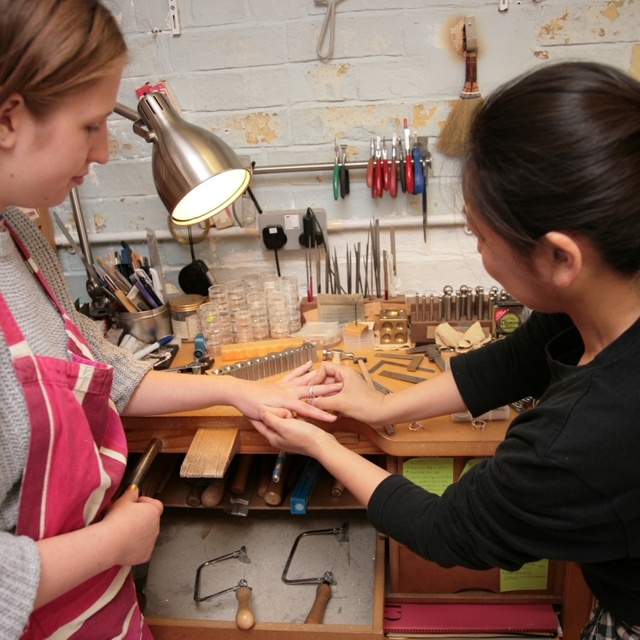 You will learn basic jewellery making and silversmith techniques, including soldering, shaping, cutting, texturing and polishing. This is a great opportunity to taste a traditional craft and do something fun!